Colours are part of the Life Giving Light. They are the purest healing force of the Universe, vibrating on different frequencies, working with your chakra centres, shifting your energy physically, emotionally & mentally. They harmonise your thoughts & emotions adjusting your frequency to attract what you wish to have in your life. 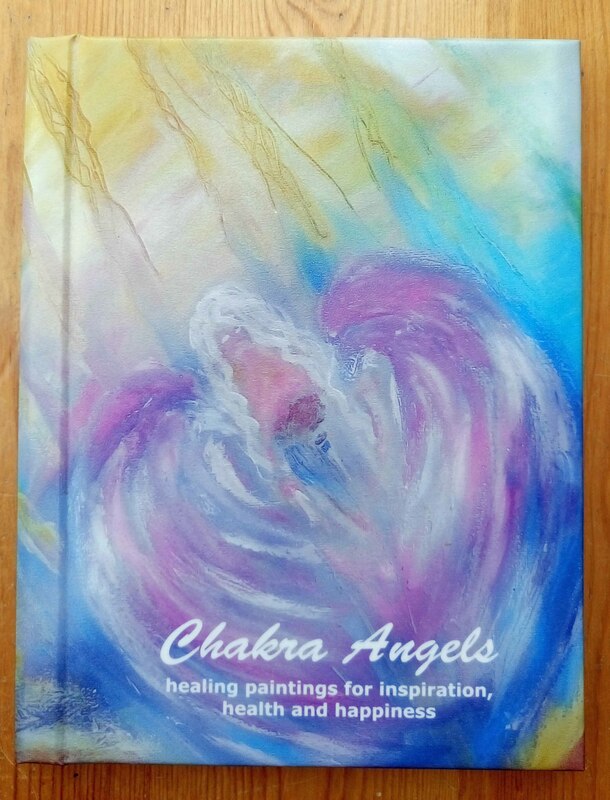 Through Eva's channelled paintings you can connect with the Angels & receive healing energy vibrations via your 6th sense & colours. 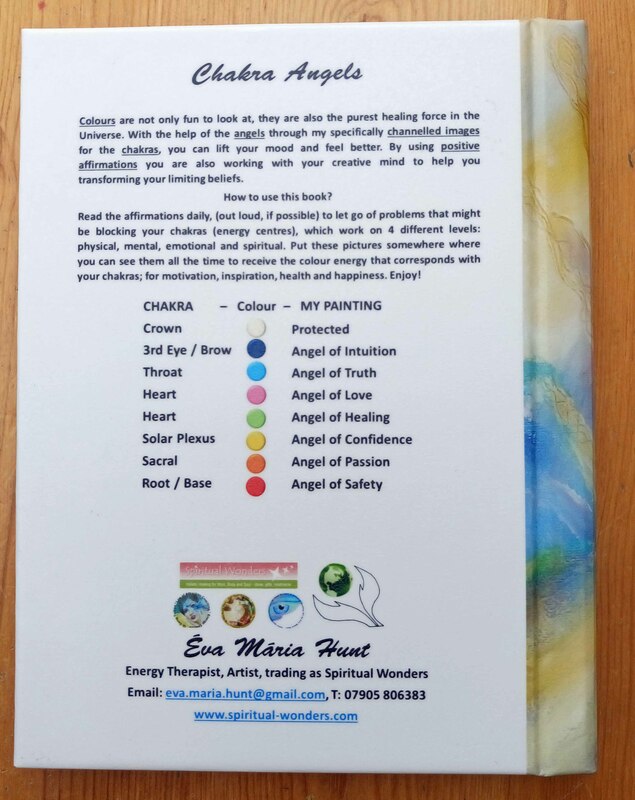 With a background in Holistic Healing, Hands on Energy Therapy and Law of Attraction Coaching Eva's passion is to help people to step into their inner power and reach their full potential. 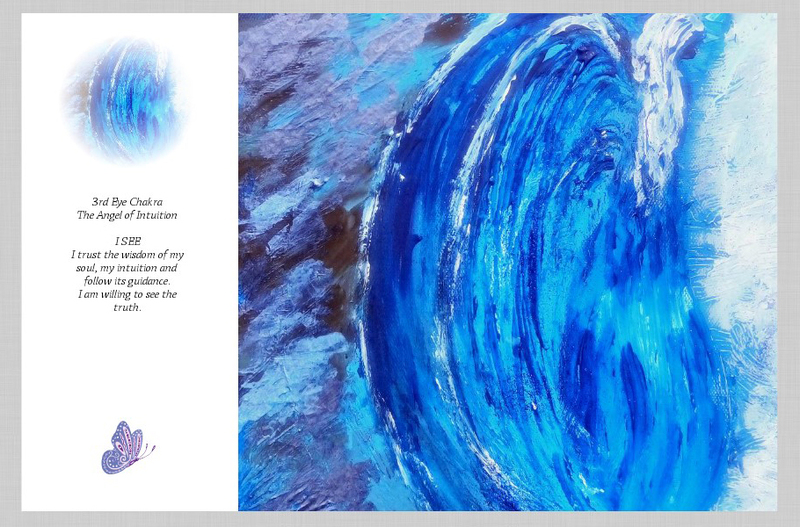 In the last 5 years she has helped hundreds of people with her healing practice and customers with her healing products (healing crystal jewellery & energy art) enabling them to tackle life's daily challenges better, becoming emotionally balanced, more productive at work, find their passion and letting their creativity blossom both in their private and work life. 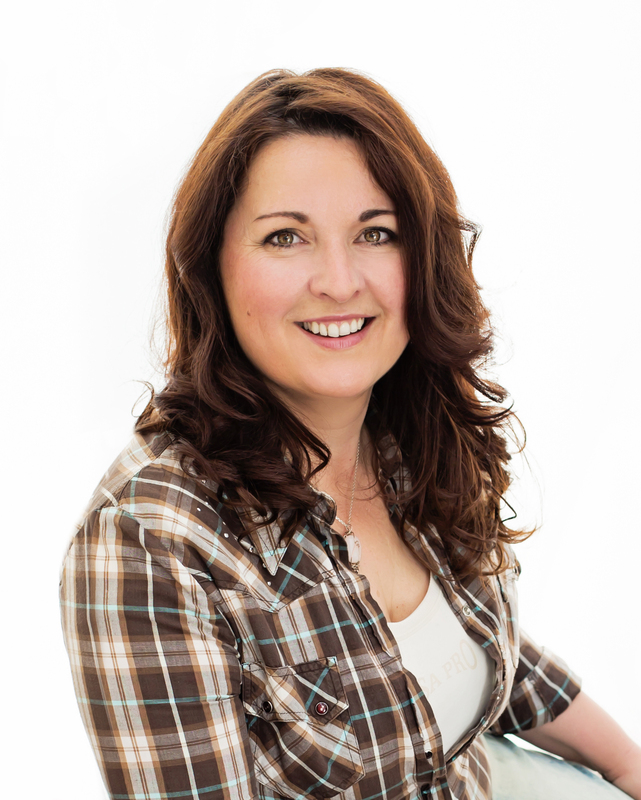 Her aim is to teach her clients healing tools and create healing products, they can use, as and when they need them to become healthier and be able to lead a more rewarding life. * 8"x 6" (A5 ) - The perfect size to take it with you wherever you go. * High-end, Layflat Photo Book - To allow you to enjoy the full images. 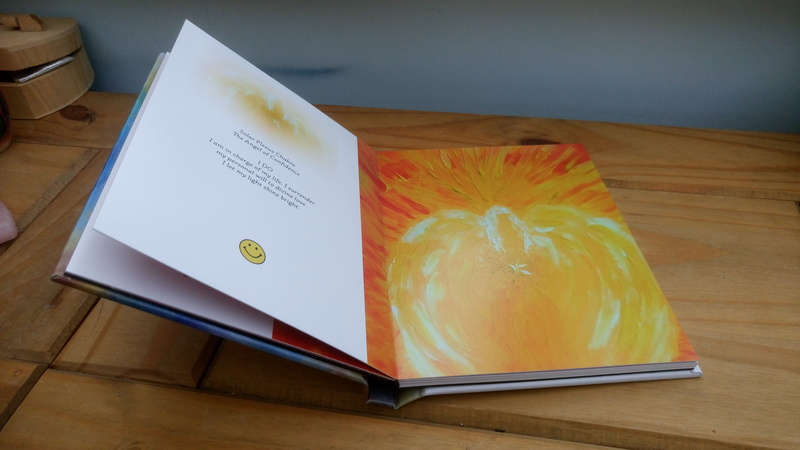 * Rich, High-Density Natural Colours - To radiate the healing energy. 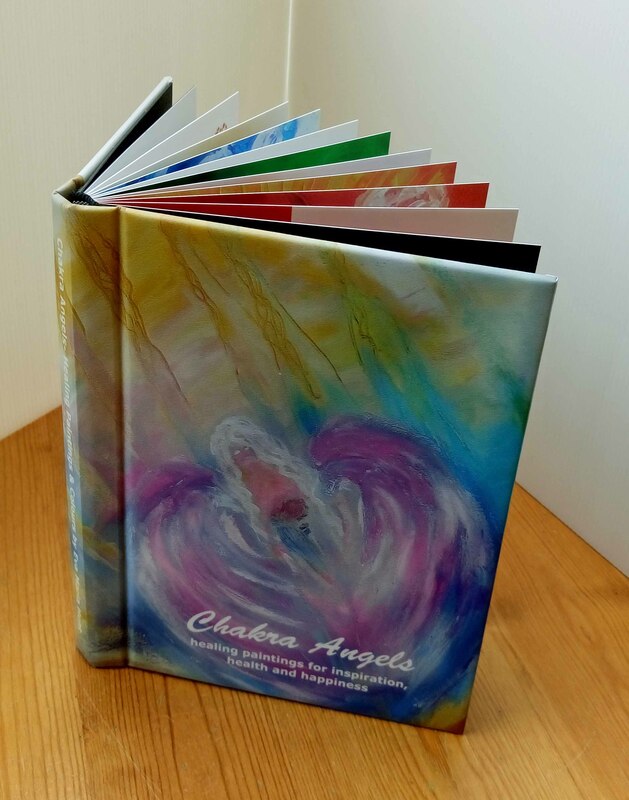 * Beautiful, thick, textured hard cover - To make it durable. 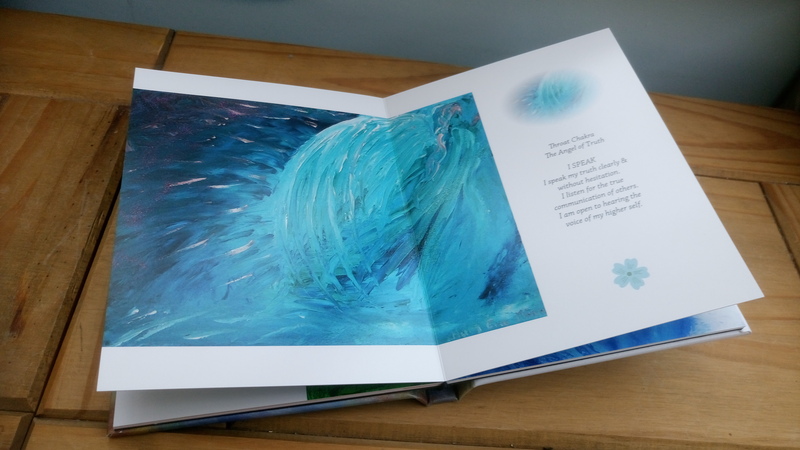 * 20 thick, rigid pages - To enable you to use it daily. * Library binding - For strong, lasting structure.